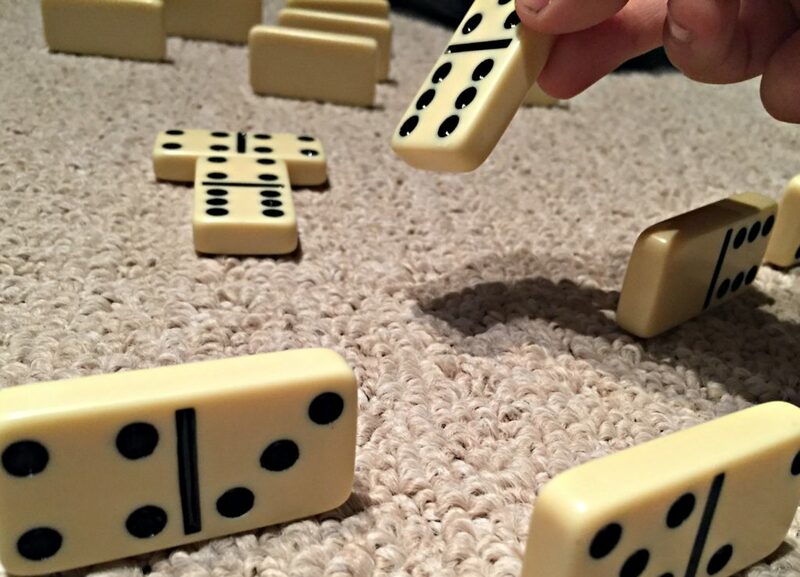 It was a game of dominoes that decided where the money would go, and Zacharie won. I had just received an email from one of my clients, TELUS, saying they wanted to make a charitable donation on my behalf as an extra part of our partnership. Usually that is a donation to Team Diabetes, but I threw it out to the family at dinner to see if that’s where the money should go. A round robin dominoes tournament was the gauntlet thrown down to see which of our personal charities would be rewarded and Zacharie won meaning he would decide. 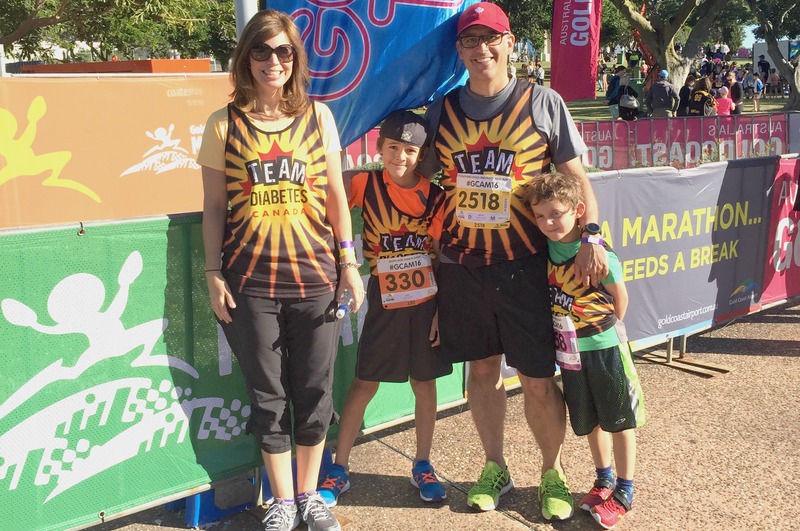 One of my favorite things about my family is that each of us has our own unique charity and cause we choose to support. My wife was adopted. Her young mother spent time in a group home as she prepared to give birth. 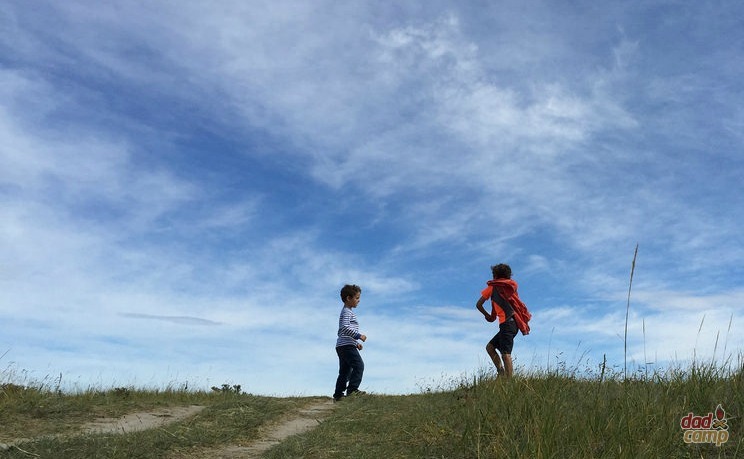 Children’s Cottage Society in Calgary is a similar sort of charity where we donate a lot of the boys’ clothes and toys that they’ve grown out of. That’s her pet place to give. 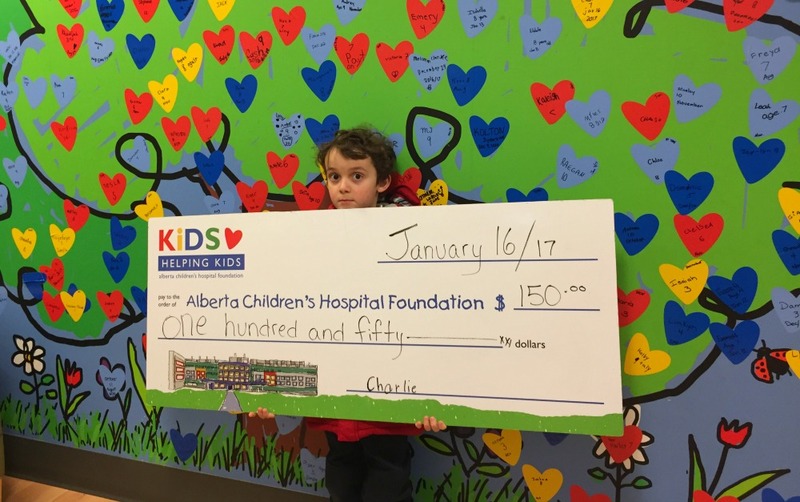 Charlie is a hero for the Alberta Children’s Hospital. Each year he uses his birthday money to support the facility where he had a hernia operation in hopes they can buy more toys to occupy the kids and take their mind off health issues when they’re in the hospital. 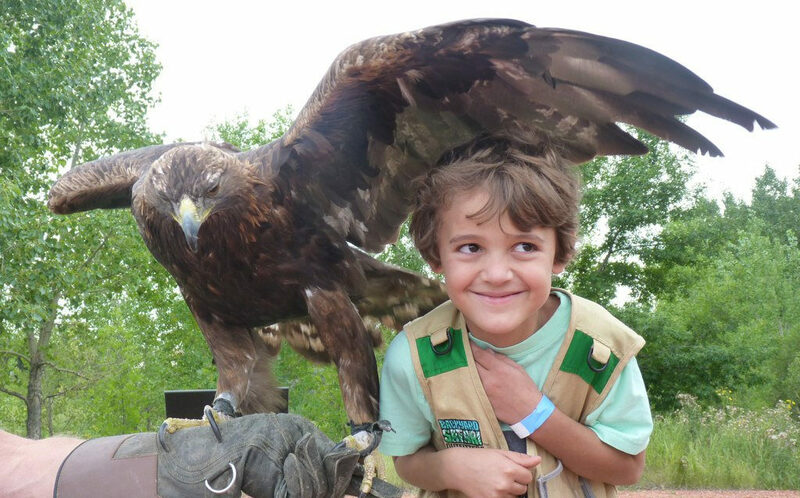 Zacharie is a big animal lover and is a big supporter of the Alberta Birds of Prey Centre in Coaldale, AB. Spirit is his favorite, a large golden eagle that lost an eye and is a mascot of sorts for the facility. Zacharie loves that the centre rehabilitates and works to protect his favorite Alberta animals. And I’m all about Diabetes Canada. 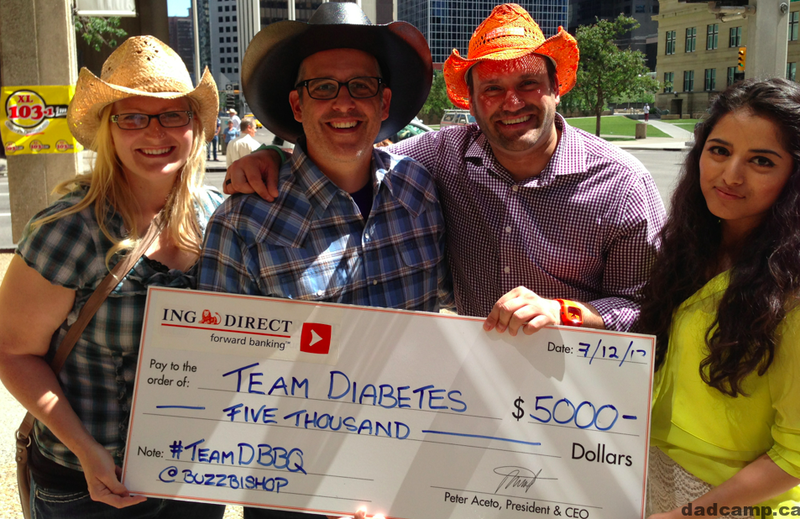 For 15 years I’ve raised money for the cause of 11 million Canadians living with diabetes or prediabetes. 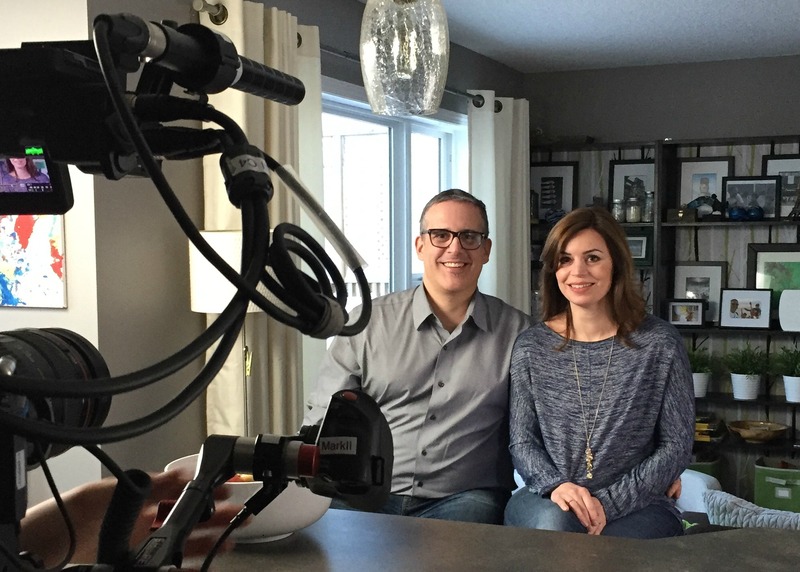 The organization has gone through a rebrand this year and the End Diabetes call to action is powerful and inspiring. So it was up to Zacharie, the victor of our family domino tournament to decide where the TELUS money would go. 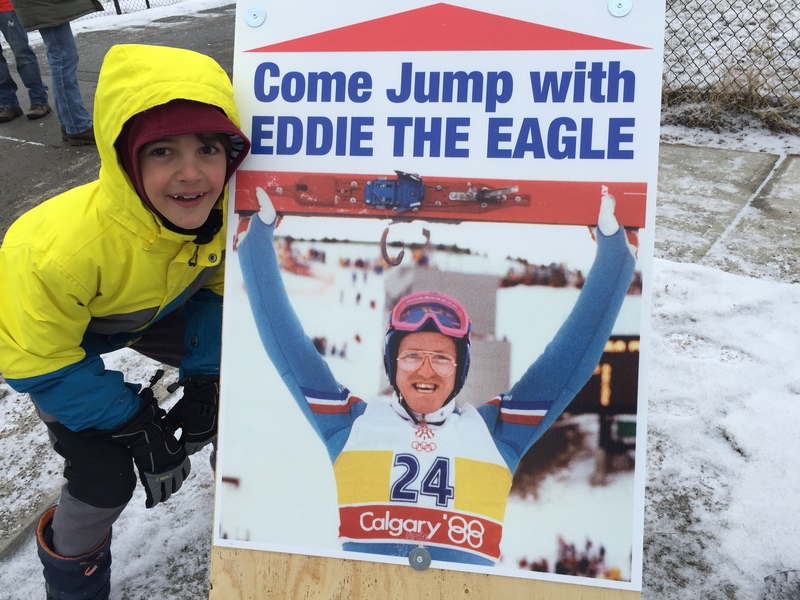 “I want to split it,” he said, asking that half go to Team Diabetes and half go to the Alberta Birds of Prey Centre. Fair enough, I said. And wrote an email to my client thanking them for the donation, and passing along Zacharie’s request. And then I clicked over to the websites of Alberta Children’s Hospital and Children’s Cottage Society and matched the donations. All four of our family charities received a donation because of a random email from a client wanting to do something nice. Thank you TELUS for partnering with the blog network this past year. Thank you for the gift to our charities and for inspiring us to give where we live. Disclosure: I’m a brand ambassador for TELUS as a member of #TeamTELUS. 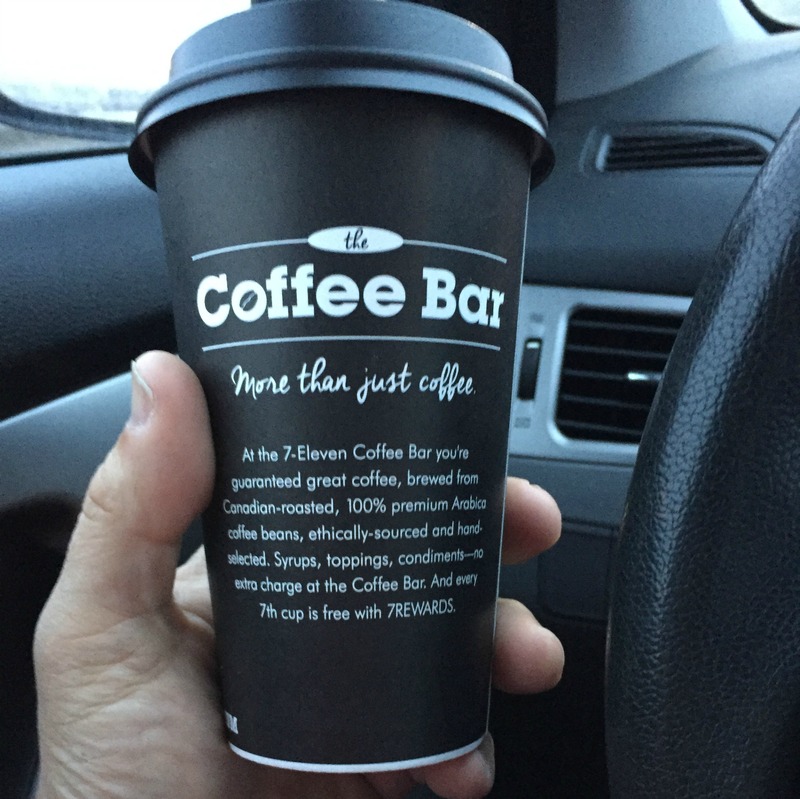 What Happens When You Ask Someone "How Do You Take Your Coffee?"